State Rep. Mary Mascher is on a roll. The Iowa City Democrat has gone after homeschoolers, non-registered in-home daycares, and now she’s picked on a new target: motorcyclists. House File 267, which she offered yesterday, would require the use of safety helmets by operators and passengers of motorcycles and mopeds. And it’s quite thorough in its prohibition. HF 267 requires that safety helmets worn must be in compliance with federal regulations, must fit the person’s head securely, and be fastened with helmet straps. 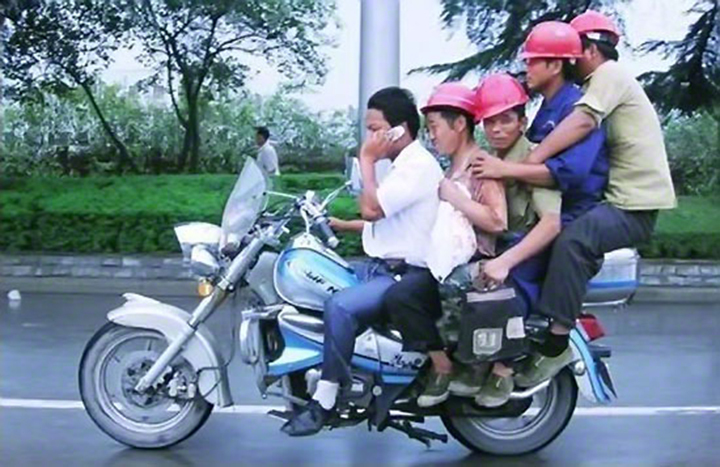 Failure to wear a safety helmet under the bill would result in a scheduled fine of $35. ABATE Iowa is opposed to the bill. However, the Iowa Medical Society supports the proposed legislation.